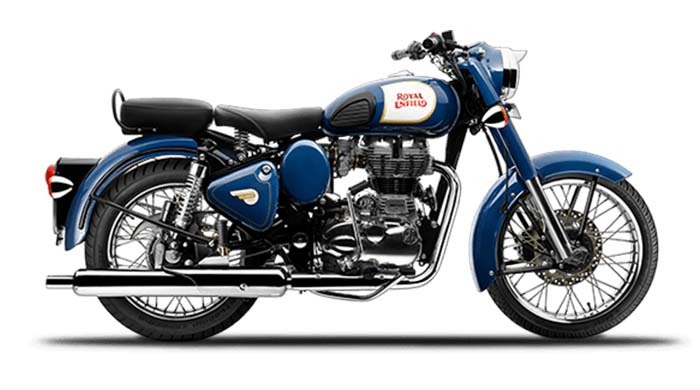 Royal Enfield is India's most loved bike with no doubt. 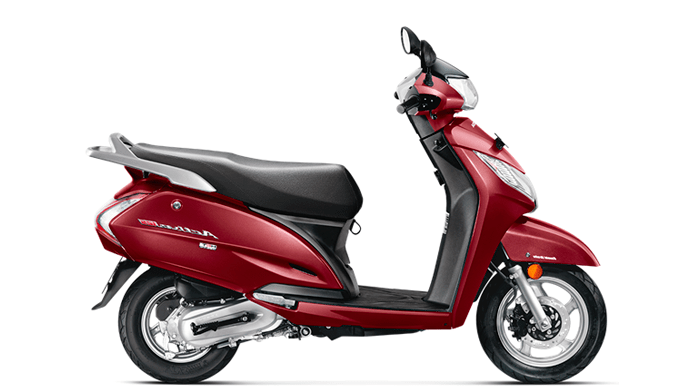 It is powerfull 350cc machine that never lets you down.This is ment for long rides and touring as well as if you ride in city you will never get unnoticed.This is called king of Road and it is ruling Indian roads since 1900 as it is India's oldest bikes. Security Amount No Security Amount.